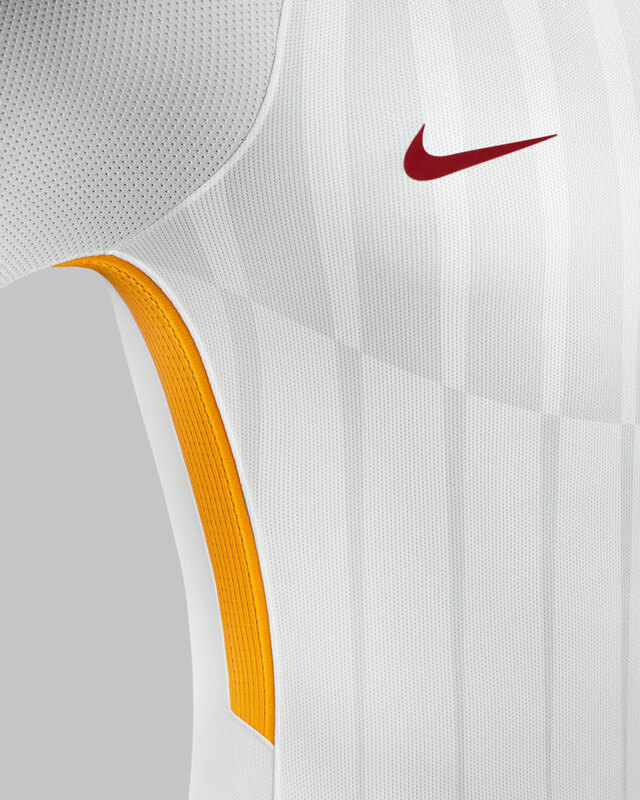 Classic style meets an iconic colour palette in the stunning new AS Roma away kit, from Nike football. 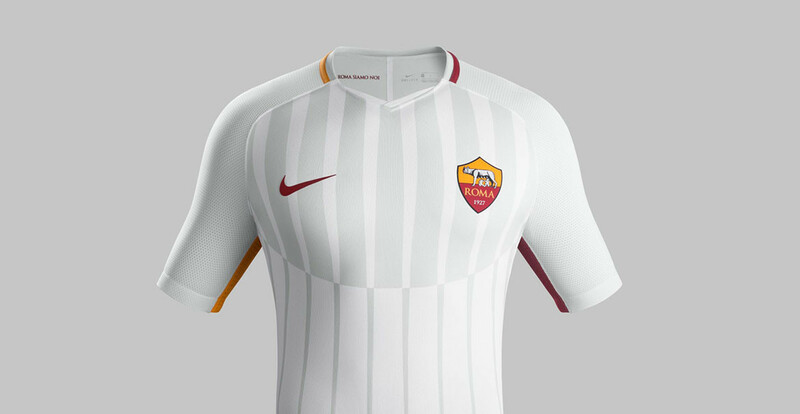 We have always been huge fans of the Roma kits. 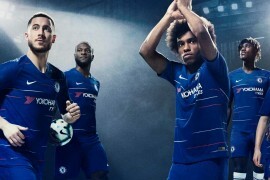 Their stunning colour and style seems to scream class with each release, and their new away kit isn’t any different. 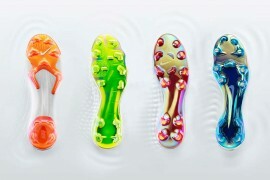 The new clean white strip, like most Nike football kit releases, is built with Nike Dri-Fit technology, a microfibre polyester fabric which serves to wick sweat away from the body during gameplay. 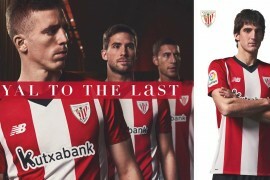 Wearing shades of off-white colours, the kit features vertical stripes, with the red and yellow detail really standing out, creating a very smart and modern strip. The vertical stripes continue on both sides, yellow on the left and red on the right, which expand when the player is in motion, boosting ventilation during gameplay. 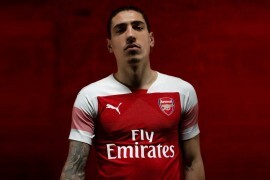 The new updated clubs crest is features on the right side of the jersey, with the red Nike Swoosh opposite. 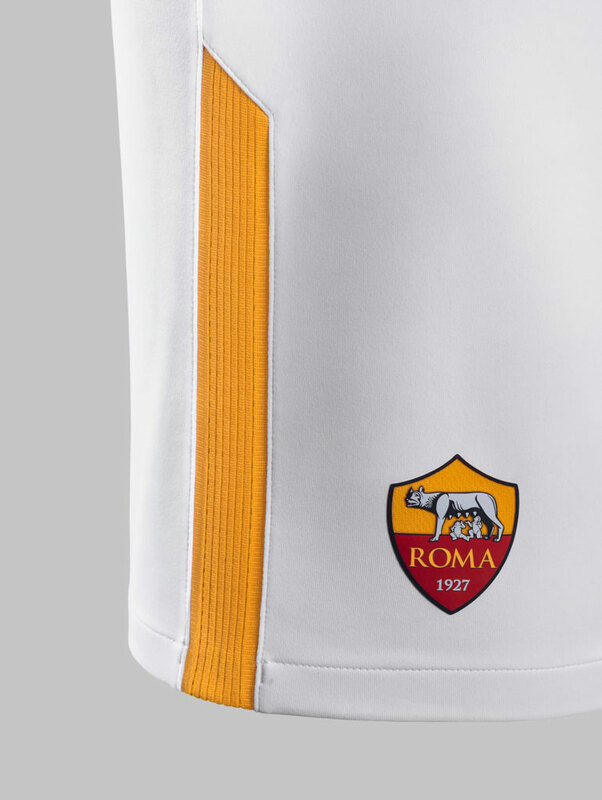 Inside the shirt, the words ‘Roma Siamo Noi’ (We Are Roma) are printed. 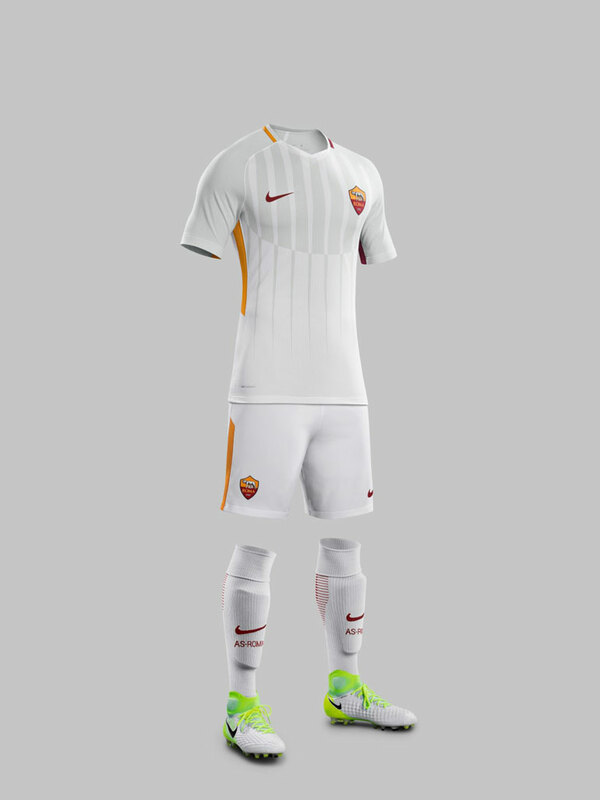 The kit is finished with white shorts and socks. The shorts feature the same vertical stripes, red and yellow on both sides, with the club crest sitting to the left. Engineered knit zones are designed on the torso, creating a subtle geometric pattern, with enhanced fit for the athlete in motion. 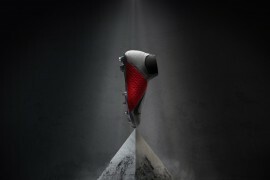 The socks wear the words ‘AS Roma’, with their Nike Grip technology improving fit.